Facebook’s revolutionary augmented reality glasses are said to be closer to reality than ever before according to a company source. 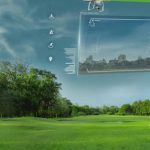 The company is increasingly throwing significant investments into building the new innovative AR hardware. 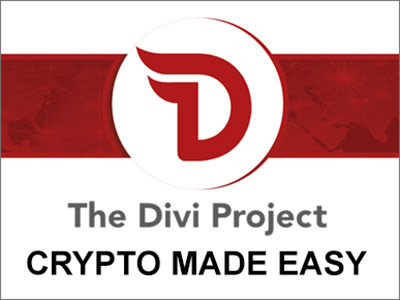 Don’t expect to see the glasses in the market any time soon but the increased investments and focus is a clear sign of the seriousness with which it treats this project. It’s no longer an experimental research project as previously thought but a product under development. 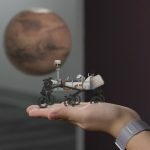 The latest move has been the company’s decision to move hundreds of its staff into a new augmented reality focused group within Facebook that is tasked with bringing the futuristic AR glasses into fruition. 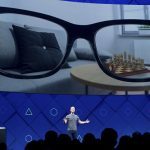 The employees have been moved from Facebook’s research-focused facility, the Facebook Reality Labs (FRL) to a new standalone product team that will be singularly focused on realizing the development of the AR glasses and launching the commercial product onto the market as soon as possible. The employees that have been moved into the new group are ones that were already working on augmented reality technology at the Facebook Reality Labs. The new shift is an indication of Facebook’s renewed determination in developing the futuristic AR glasses that will look like any other ordinary reading glasses. It is also a signal that Facebook’s focus has shifted from the experimental research-driven phase into the product development phase with an aim of finally rolling out a commercially viable product into the market within a few years. 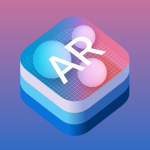 According to the source, some 60% of the 650 employees in the Facebook Reality Labs group have been transferred to the new team working on the AR product although Facebook has disputed this number stating that only a “few hundred people” were moved. Facebook says it expects both teams to grow by 20% in 2019. 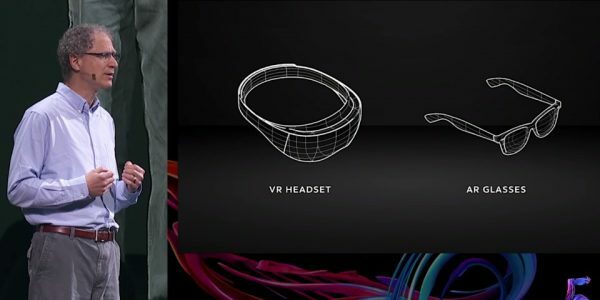 The FRL is headed by the legendary programmer Michael Abrash who will also be co-leading the new AR product development team with Andrew “Boz” Bosworth who is Facebook’s Vice President for augmented reality and virtual reality. These new changes at Facebook were effected in November 2018 but the information has just leaked out today. Facebook says it introduced these changes in order to create a more functional organization that will transform its AR product research work into a functioning commercial product ready for shipping. However, some of the AR research work will still continue under the Facebook Reality Labs (FRL). Another major personnel change at Facebook is that of Rafa Carmago who will now become Facebook’s new VP for AR/VR hardware, working under Bosworth. Rafa will also work alongside Facebook’s Ficus Kirkpatrick who is in charge of the company’s augmented reality and virtual reality software projects. The transformation of Facebook’s AR team comes hot on the heels of the tech giant’s recent shakeup in how it approaches its experimental projects. The latter part of 2018 saw Facebook scrapping its Building 8 umbrella organization where it hosted various hardware and augmented reality research projects. Some of the projects that were previously hosted at Building 8 were moved to the FRL which was in itself a re-branding of the Facebook’s previous AR/VR research lab, Oculus Research. With the reorganization, Facebook now uses the Facebook Reality Labs in hosting some of its cutting-edge research projects such as “soft” robotics and brain-computer interfaces. The latest effort to move staff from the FRL is part of the company’s continuing efforts at reorganizing its operations in order to better pursue its emerging technology objectives. Facebook currently has multiple hardware projects under development even though it’s not clear which of its hardware products are closest to realization and commercialization. It is thought that Facebook’s futuristic AR glasses might be launching soon but there have also been reports in other tech outlets that Facebook might be working on some yet to be disclosed hardware product. Mark Zuckerberg once gave a glimpse of what Facebook’s cutting-edge augmented reality glasses might look like during the company’s annual developer conference in 2017. 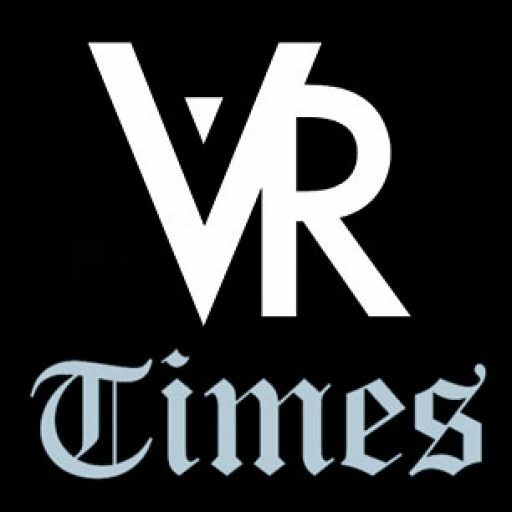 A digital representation of the glasses displayed what looked like ordinary reading glasses built with the ability to superimpose digital content on the wearer’s field of view. Facebook said a little about the project over the past two years and it is only now that the development progress is coming into public domain. The development of Facebook’s augmented reality glasses has progressed to the point where the company now has a physical prototype. This prototype is said to more closely resemble ordinary reading glasses than the typically bulkier AR headsets that are currently in the market. 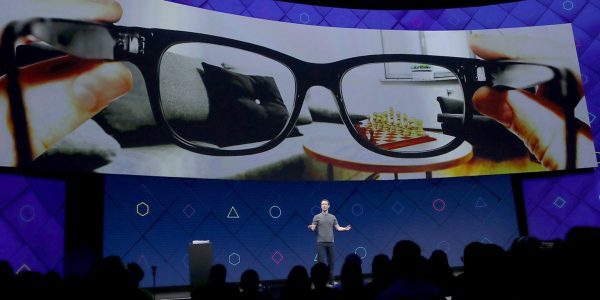 According to an inside source, Facebook’s AR glasses look like “high-end glasses” and are light enough to be worn without feeling the heaviness on your face. 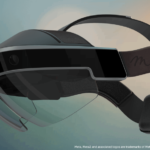 According to the Facebook source contacted by Business Insider, the augmented reality glasses were set to be launched in 2020 but the launch date has been rescheduled to 2022. Facebook has however disputed this date and simply stated that it’s working on multiple AR products, some of which might not even launch.